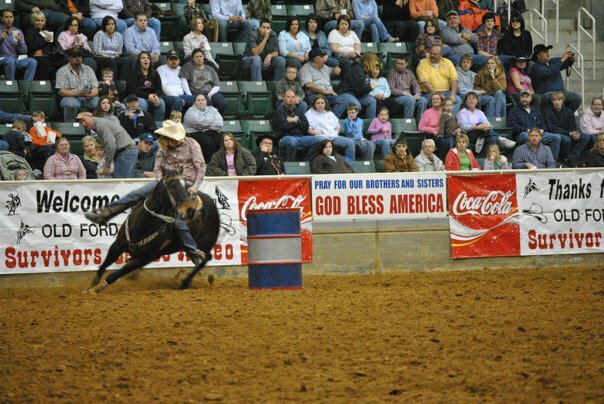 The Saturday afternoon matinee show is a great opportunity for "kids" of all ages to enter the arena before the show to meet the cowboys and cowgirls, learn to rope, ride a horse, and maybe even pet a live bull! Gates open at 11 AM and the show starts at 1PM. 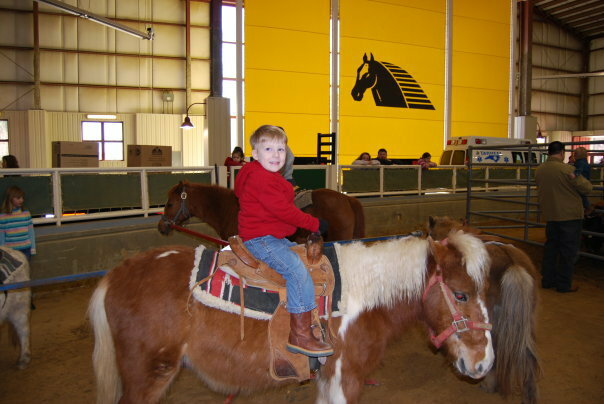 Bring the family for pony rides, pictures on the mechanical bull, and don't forget to take home a souvenir from one of our many great vendors!